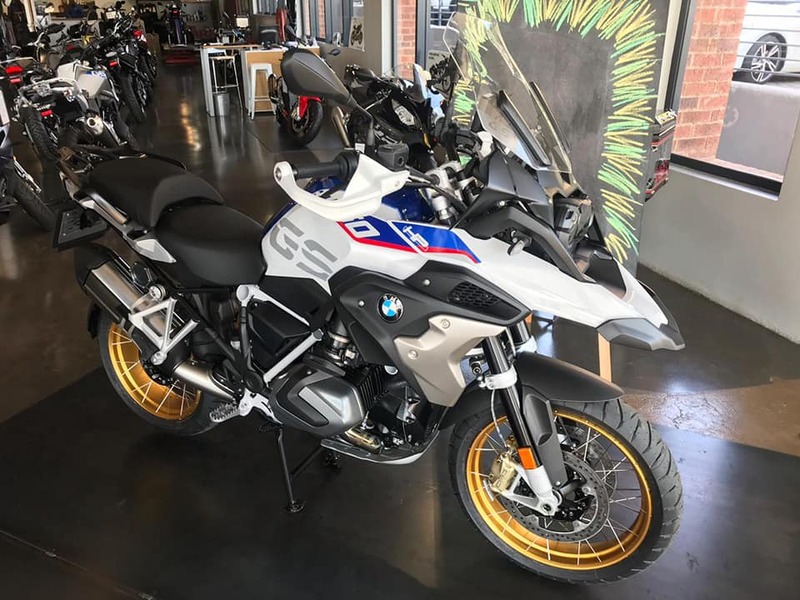 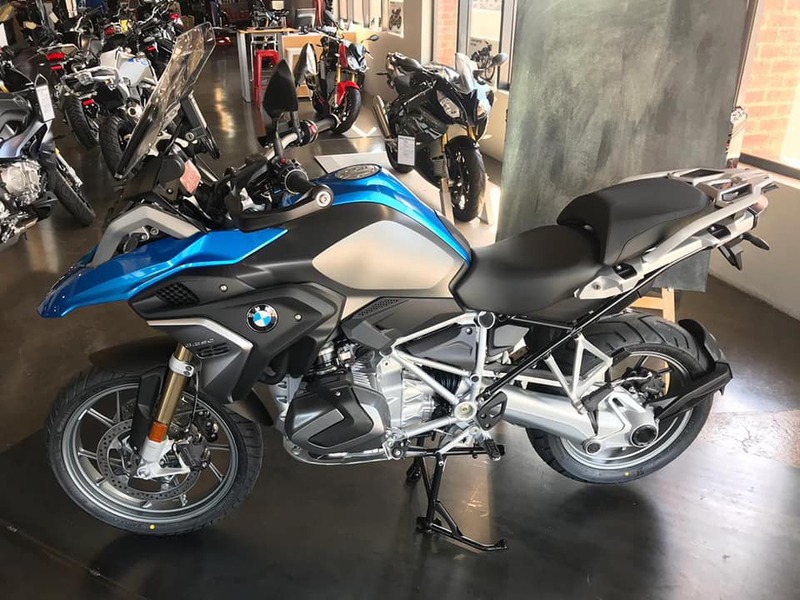 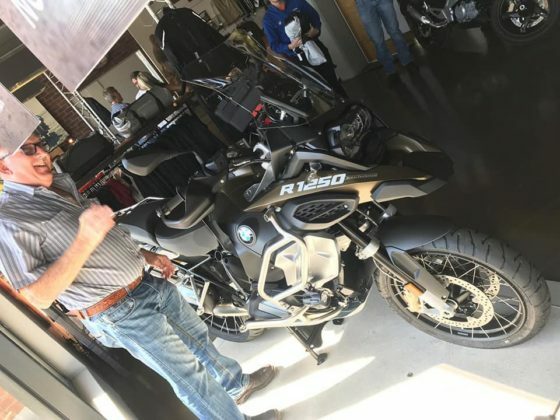 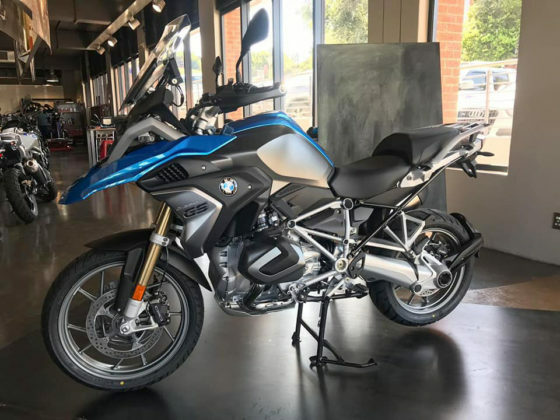 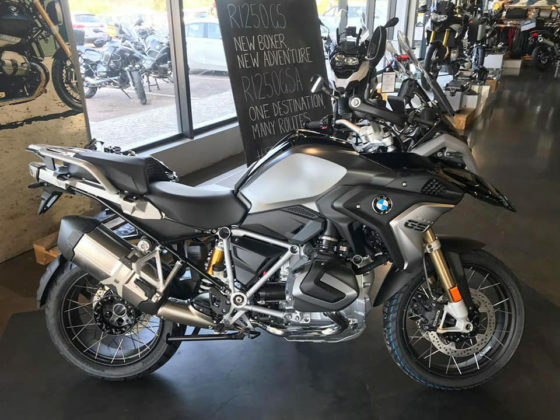 The much anticipated 2019 BMW R 1250 GS and BMW R 1250 GS Adventure has arrived at Bavarian Motorcycles! 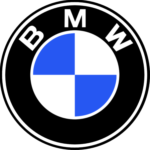 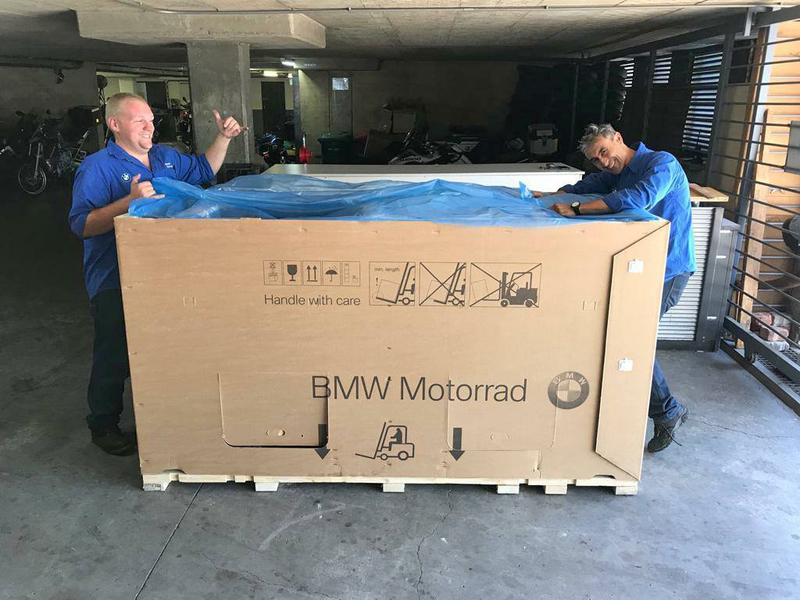 It is very exciting times at Bavarian Motorcycles! 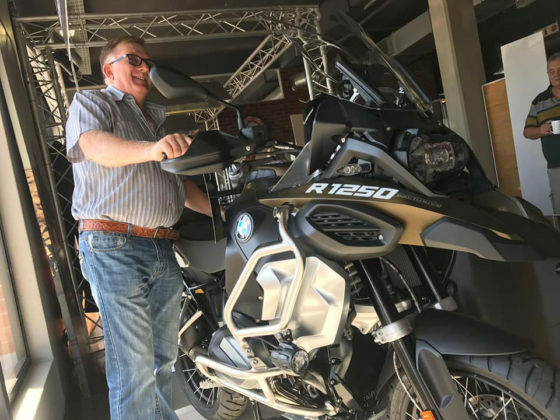 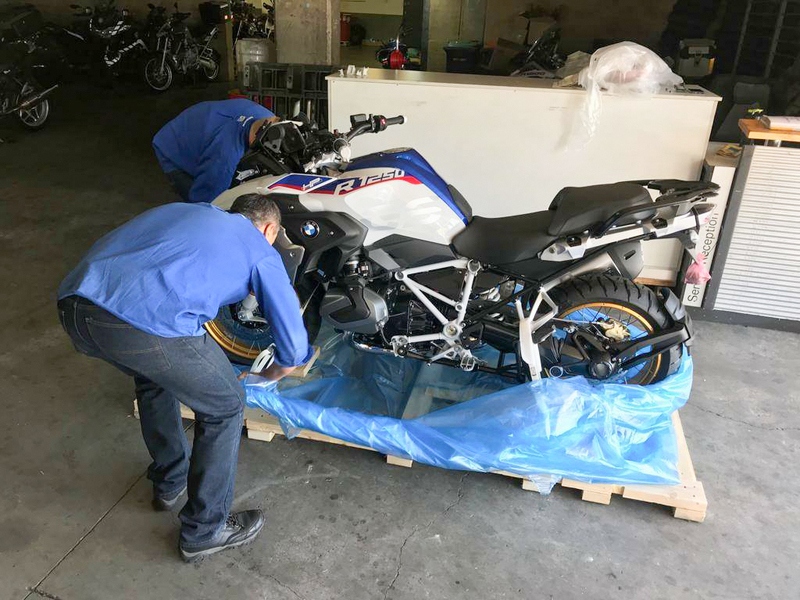 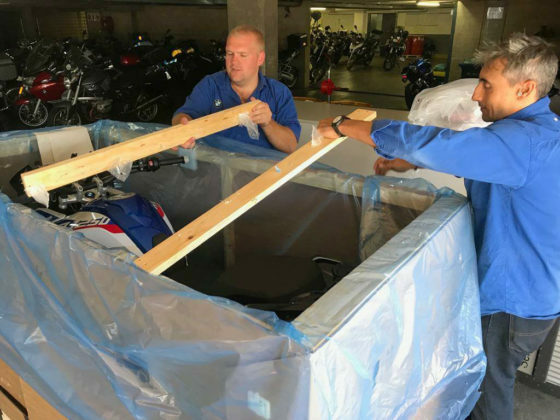 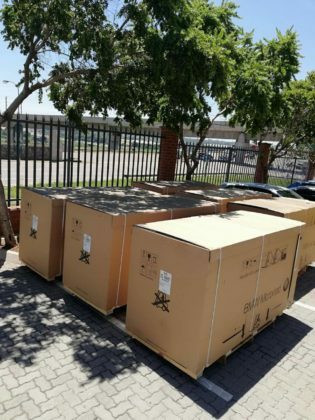 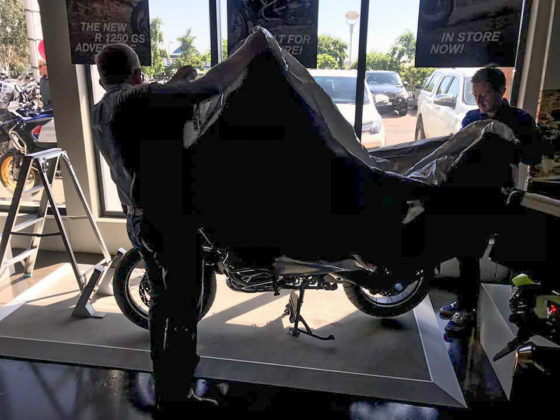 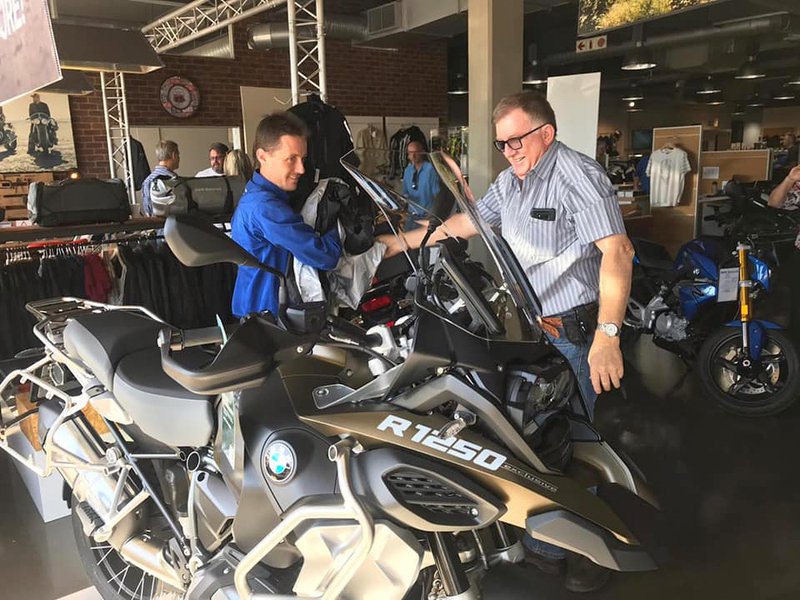 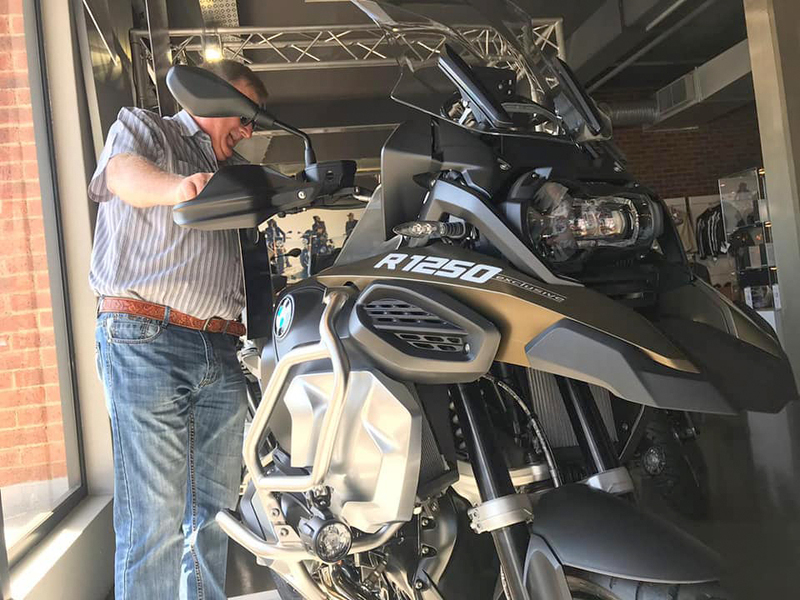 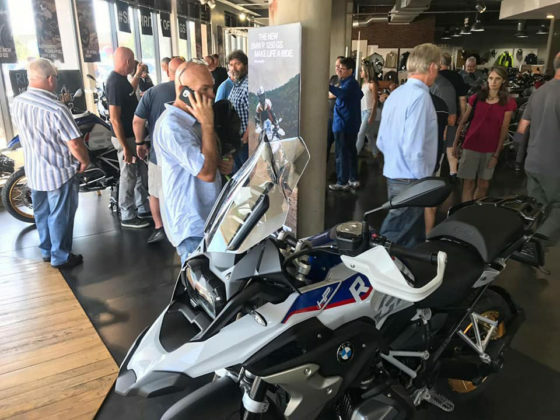 Earlier in the week we received our first batch of 2019 BMW R 1250 GS and BMW R 1250 GS Adventures. And, on Friday the 25th of January we unveiled these new bikes to our #BavarianMotorcyclesCenturion family, who popped in for Coffee, Muffins and plenty of Drooling! 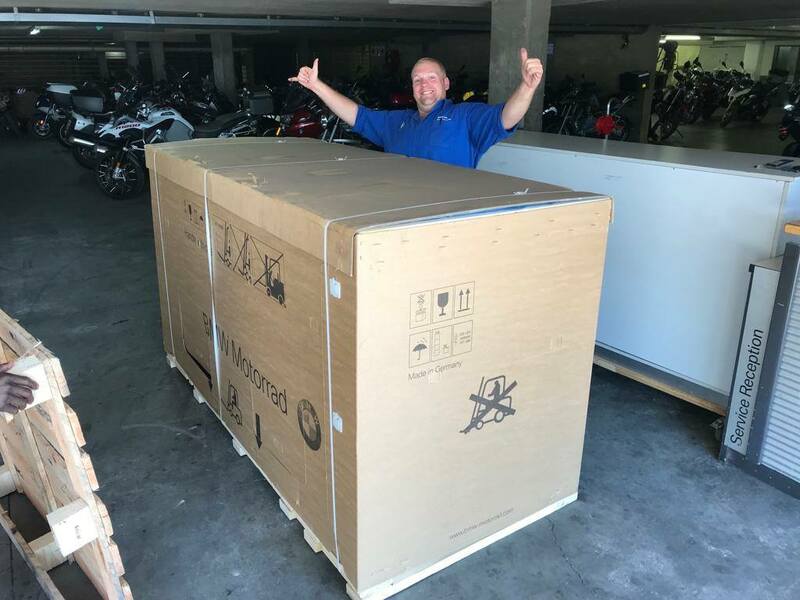 The response so far has been Amazing! 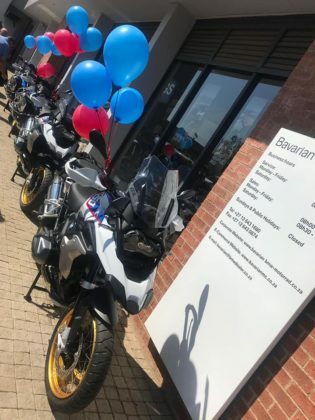 Over the past two days we have almost sold out of all our first batch of bikes, so get down quickly if you still want to see both bikes in the flesh. 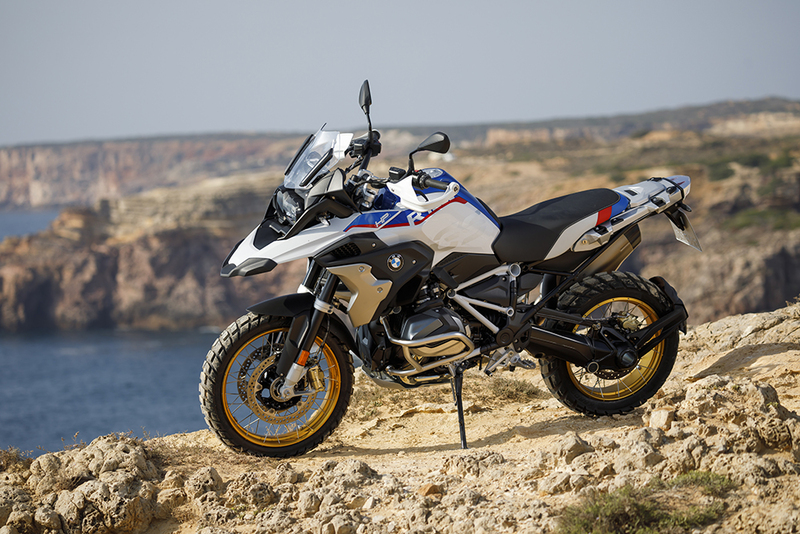 We also have a R 1250 GS demo available, for viewing and testing purposes. So, if you have not yet had the chance to see this new bike, then please pop around and share in the excitement, and we can certainly arrange a test ride for you. 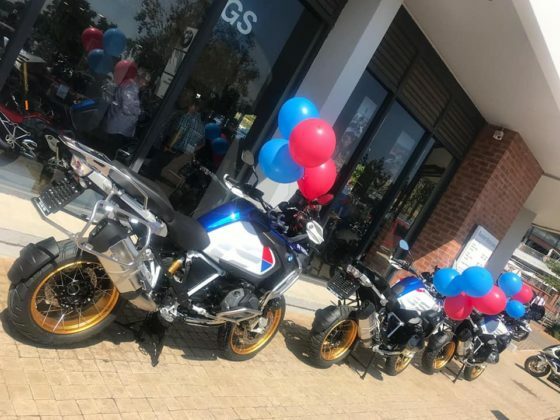 Our next batch of R 1250 GS stock is expected to arrive sometime in February, and we are currently taking pre-orders on these set of bikes. 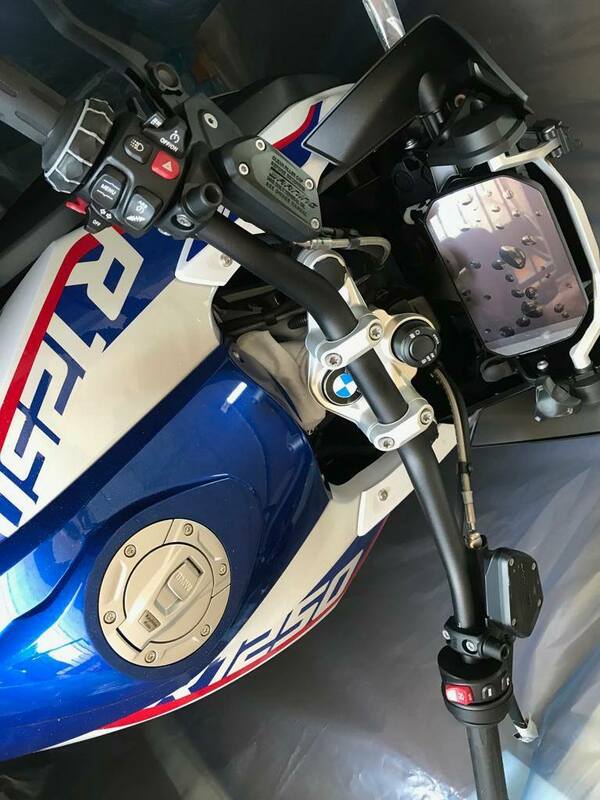 Previous articleFire It Up! 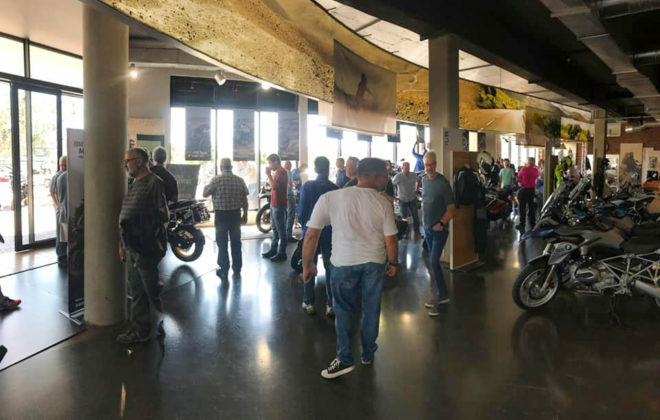 Announces their #Trust Plans for 2019!